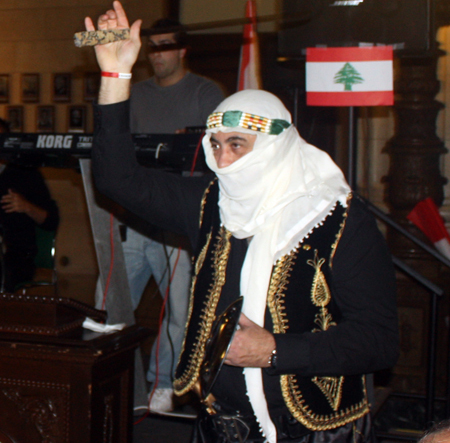 The first page of Lebanon Day in Cleveland, covered much of the serious and important aspects of the day. 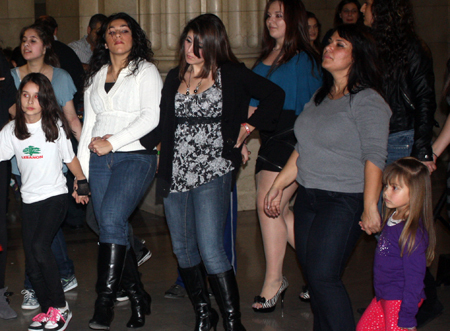 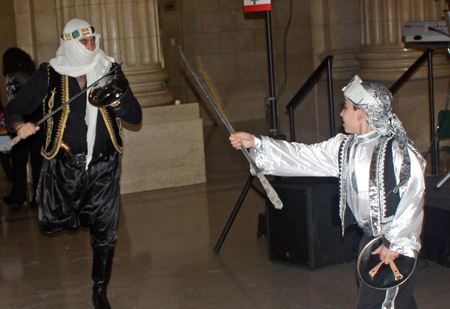 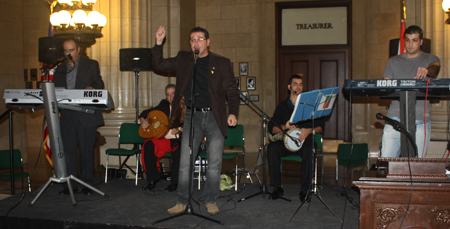 This page covers some of the entertainment from the event. 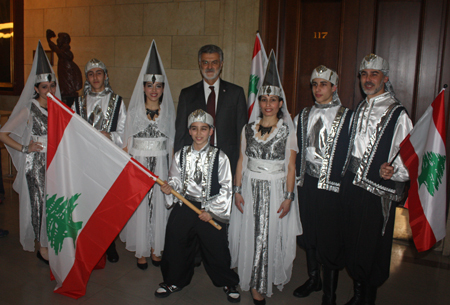 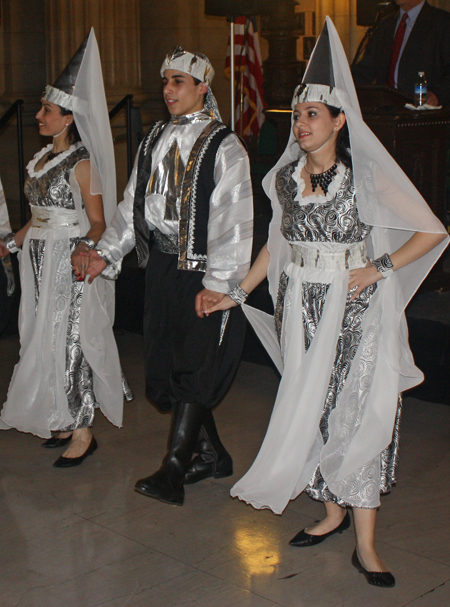 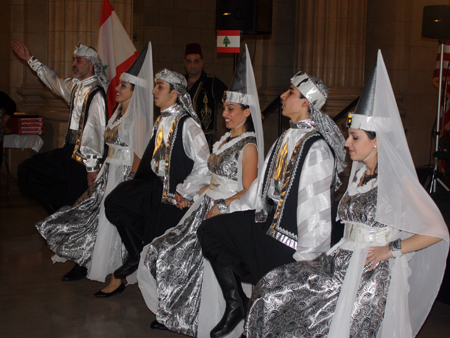 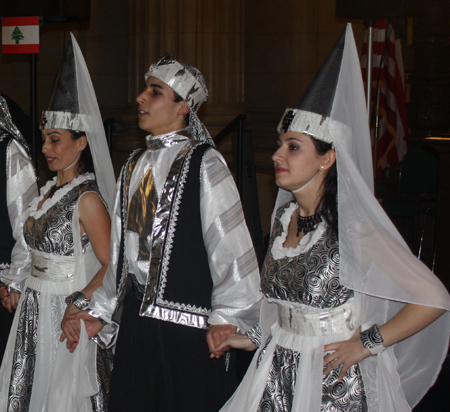 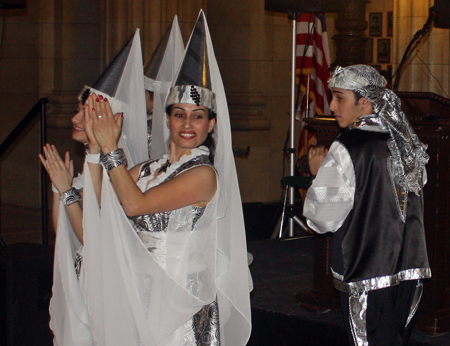 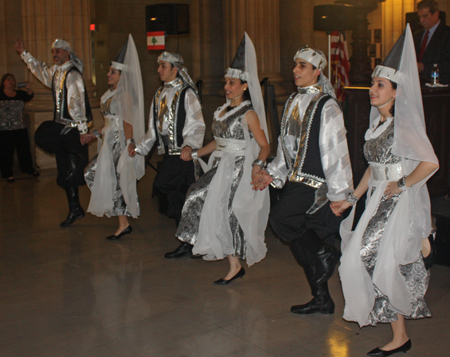 A highlight of the evening was the performances by the dance group Ajyal who performed traditional Lebanese Folk dances. 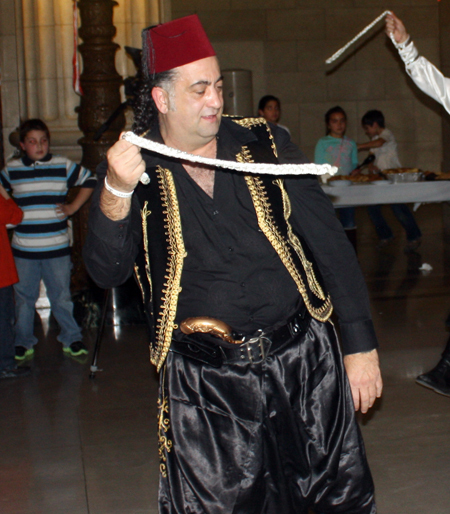 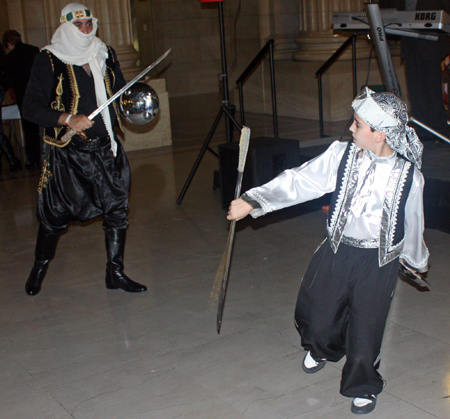 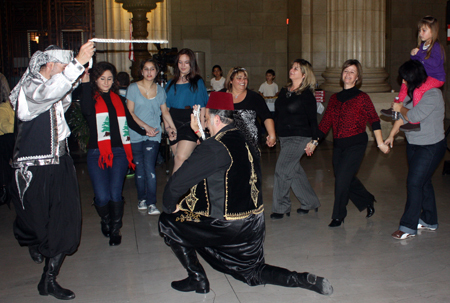 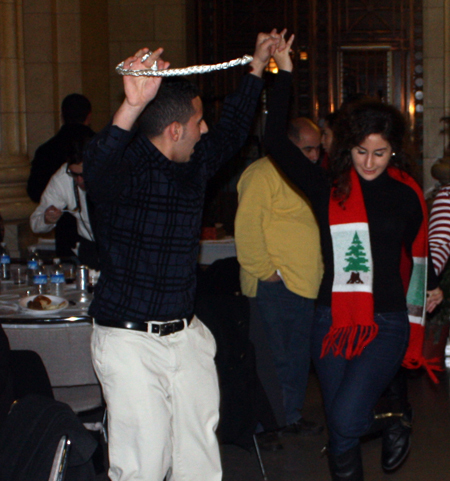 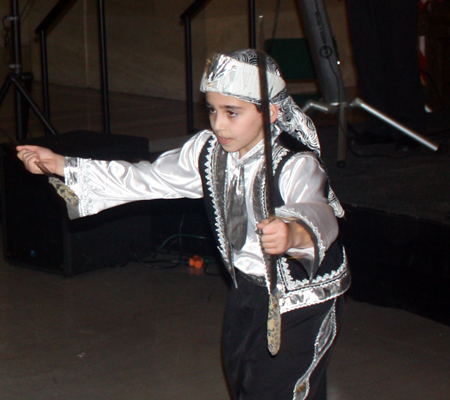 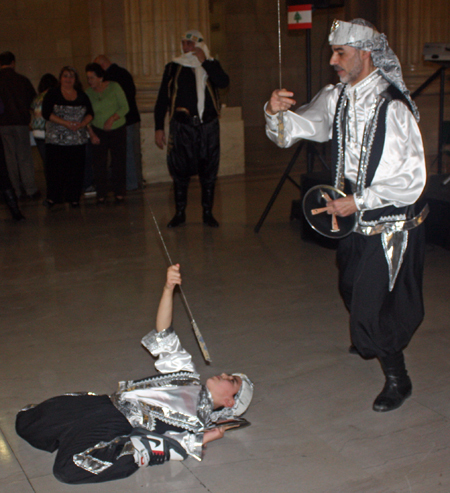 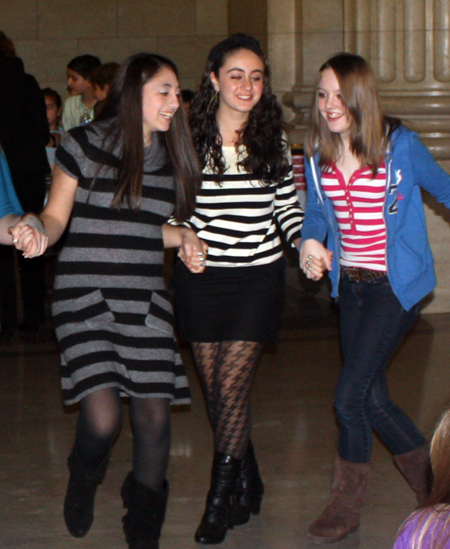 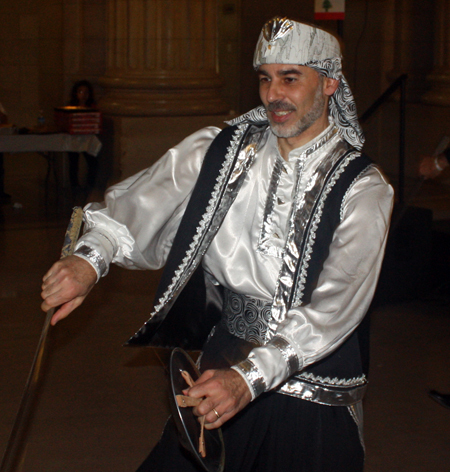 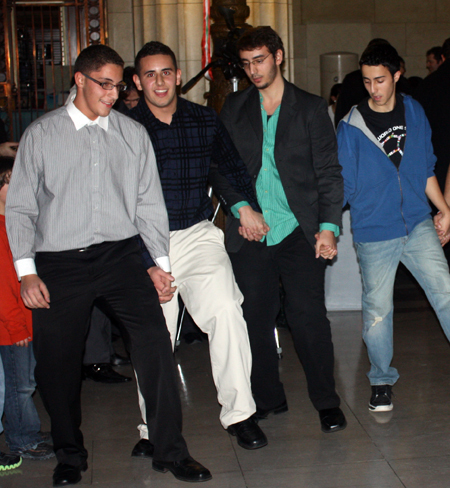 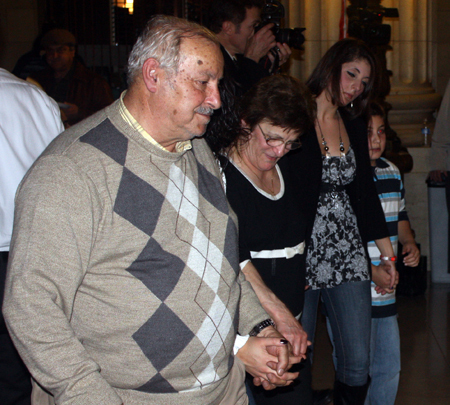 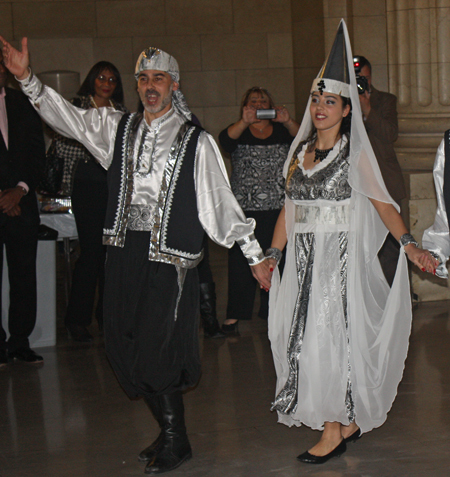 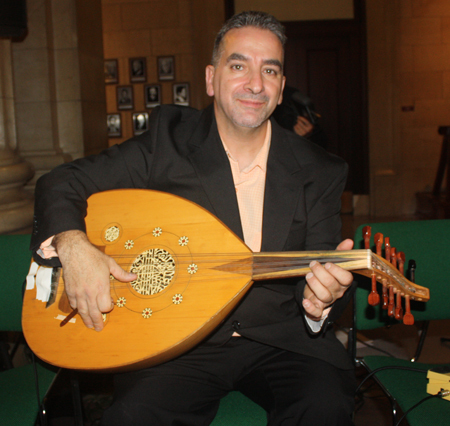 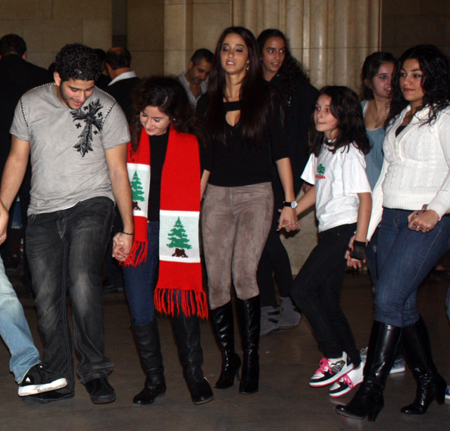 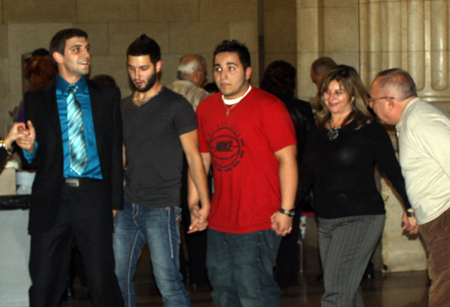 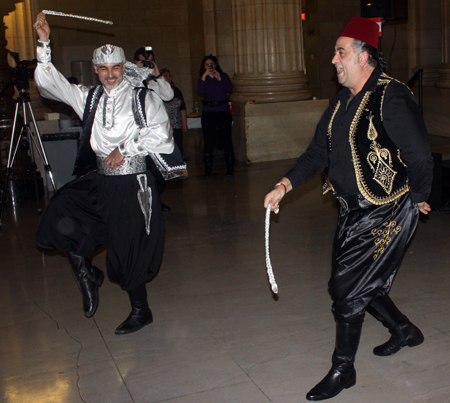 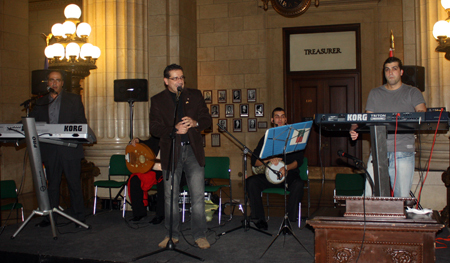 Members of the audience danced to the music of Tony Mikhael and Joe Estephan Band at the Lebanon Day celebration at Cleveland City Hall.